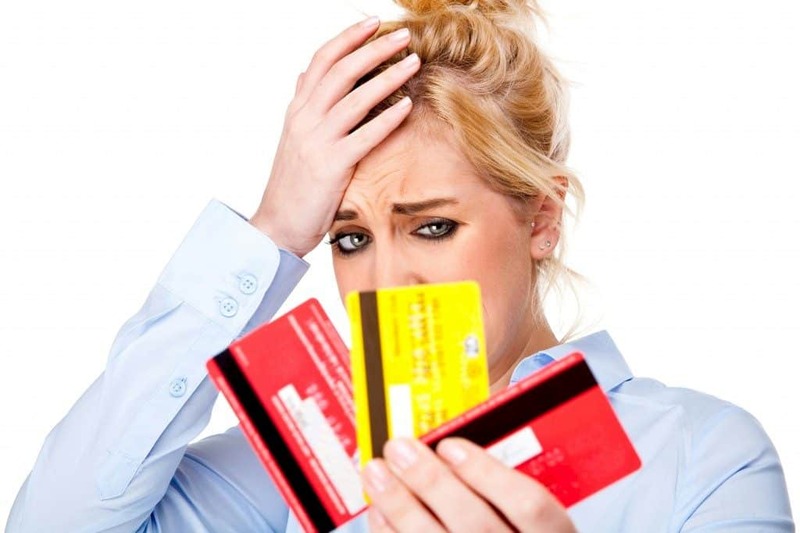 Why stay in debt, trapped at the mercy of a greedy finance company or bank. At Loansmart we want you to move forward with your finances and actually get ahead. Transfer your credit card or charge card debt balances to us for a more competitive finance rate – into one loan that you’ll eventually pay off. That’s right, not like those restrictive bank credit cards and charge cards that are designed to keep you in debt (often at the limit) for what seems like an eternity. When you transfer those card debts to us, we consolidate them for you into one easy manageable payment each month. Try us today, and be free – apply online. PS, remember too, Loansmart is 100% Kiwi owned and operated, unlike the majority of the banks and charge card operators in New Zealand. Loansmart – moving you forward! Fast car loans – funds available in less than 24 hoursTime to get away on holiday!